Dimensions in box 111-20-20 cm. Outside/Inside head diameter 6 cm. 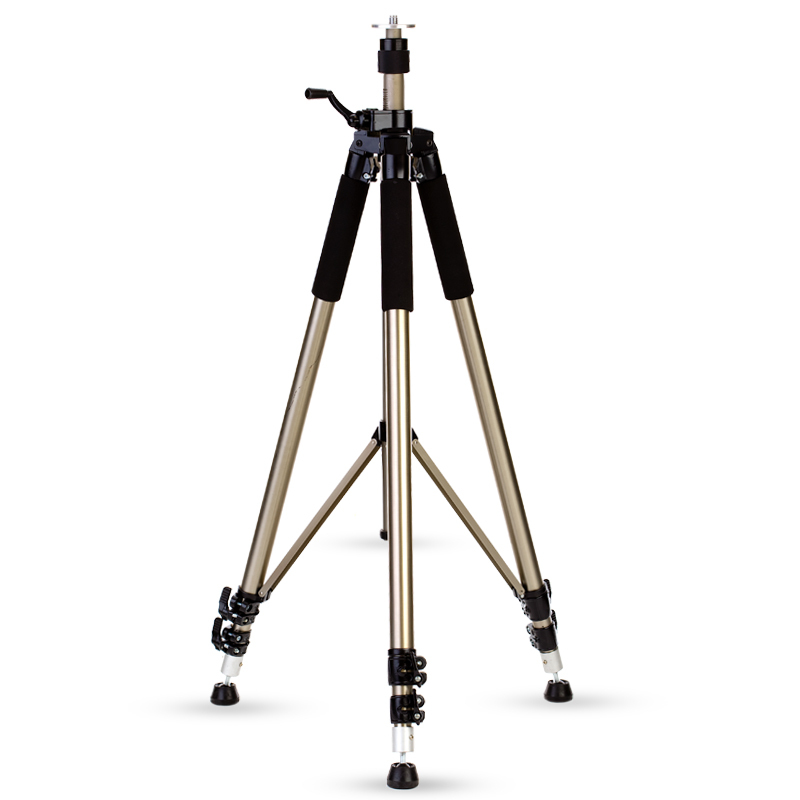 Elevating tripod for laser levels and crossliners, 3 m ADA Elevation 63. 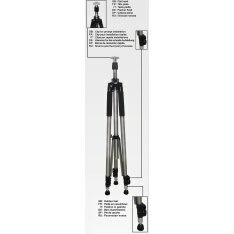 Heavy telescopic tripod with big length for laser levels and crossliners with clips. Weight – 5,9 kg. Tripod Hinged support allows to put it on the every surface without floor damaging (parquet, linoleum). 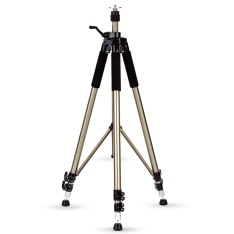 The tripod could be used indoor/outdoor. You could put any instrument up to 10 kg. weight on the tripod. Stand screw.